DC Vinimates are taking the ocean by storm! 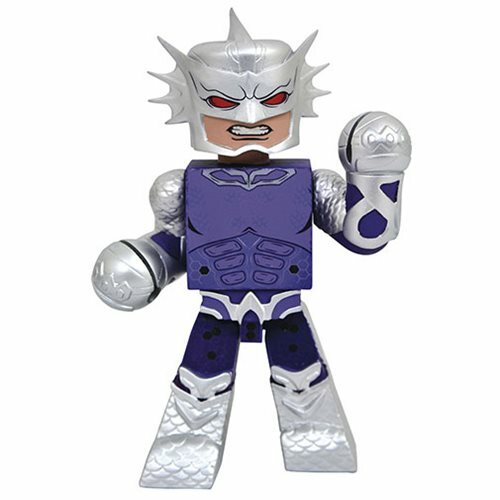 The DC Vinimates Ocean Master Movie Aquaman Vinyl Figure captures the undersea world of the Aquaman movie in signature blockish style, striking a dynamic pose inspired by the film! Ocean Master is in scale to all other DC Vinimates and comes packaged in a full-color window box.